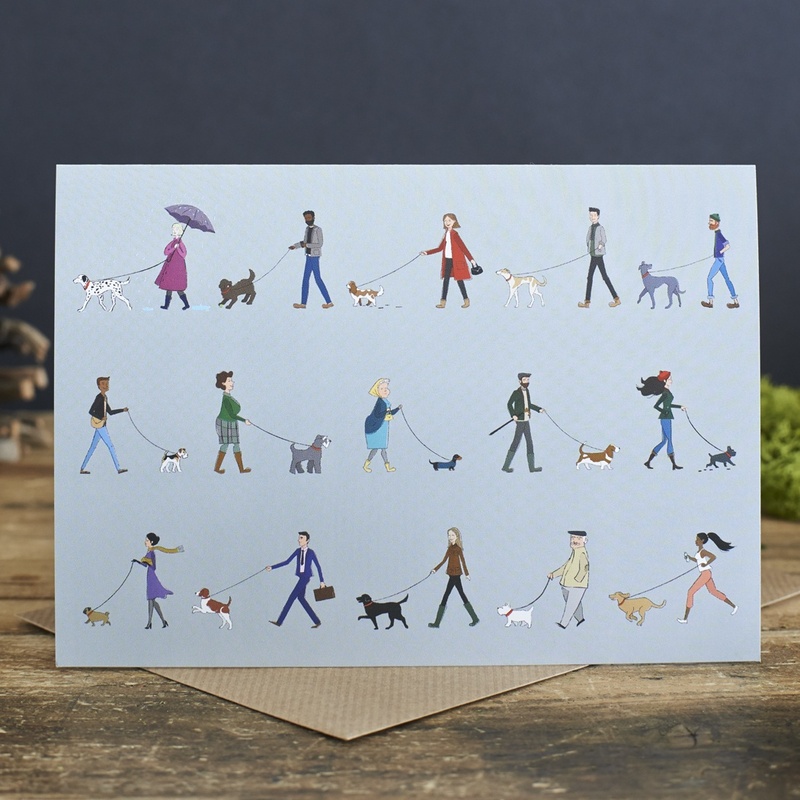 Our Dog Walkers greeting card is the perfect card for the dog walker in your life. 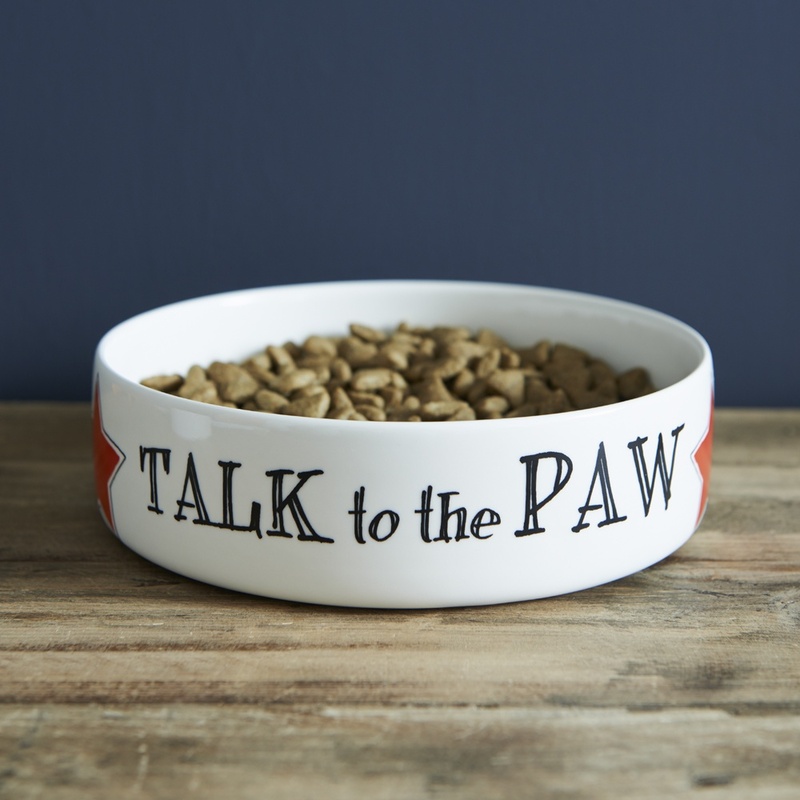 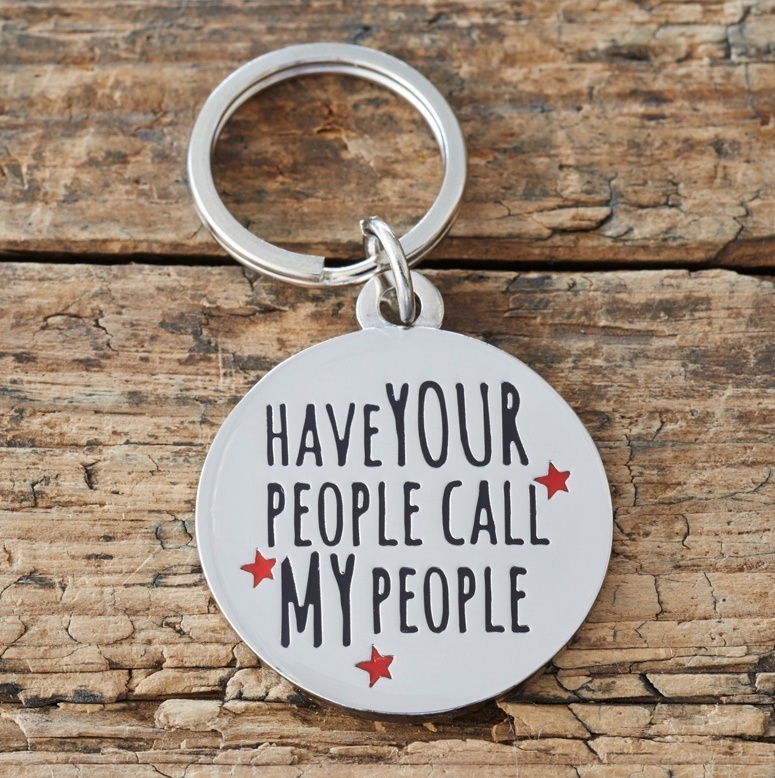 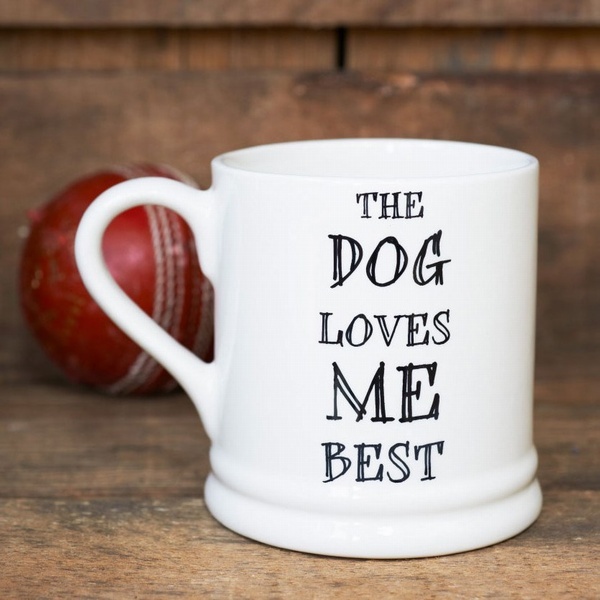 Ideal for thanking neighbours, friends and family who look after your four legged friend. 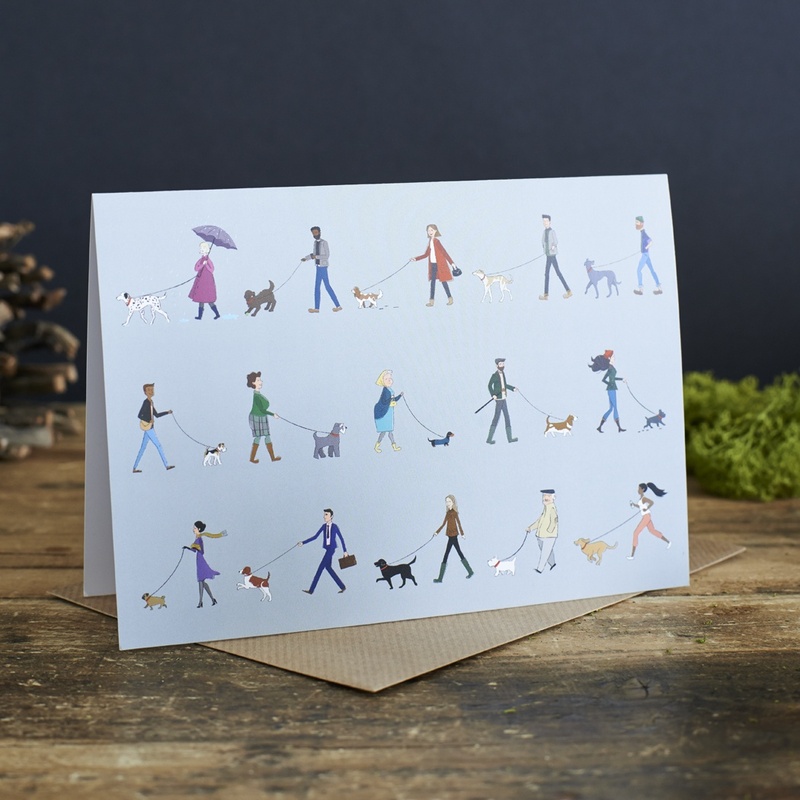 The cards are left blank inside for your own message and include a kraft envelope.